When you got a snippet of the song on Saturday Night Live last month, it left you wanting to hear more. 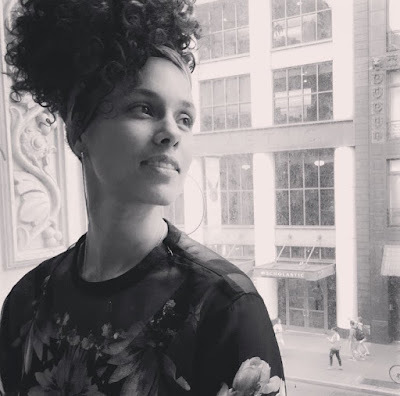 Well, the wait is over, Alicia Keys has released "Hallelujah" for the fans. Can we say Yas Gawd! Keys belts out tunes over a piano and drum filled beat while asking for a sign, before she loses her mind. With the hand clapping in the song, it kind of gives off gospel vibes, but I am here for it. When you listen to the song, you can just feel the raw emotion of it. "Hallelujah" will be featured on her upcoming album which is supposed to release later this summer. P.S. Alicia Keys has been looking so great on this natural, no makeup kick!